Nacho Novo said the attacker 'wasn't a regular' at the NN10 bar in Glasgow. Nacho Novo: The Rangers legend said he was devastated by the attack. Nacho Novo has distanced his bar from a brutal assault which led to a man losing part of his nose. 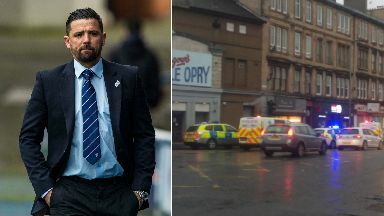 The Rangers legend said he is "devastated" by the assault that took place outside his bar NN10 on Paisley Road in Glasgow, adding the attacker was not a regular customer. A 48-year-old man had part of his nose ripped off at 5.15pm on Saturday before being taken to the Queen Elizabeth University Hospital. Former striker Novo took to social media to say the attacker "stumbled into the bar", adding it could have happened anywhere else on the street. He said: "Whilst we are limited in what we can say due to ongoing investigation, we firstly wish to extend our best and sincere wishes to the victim of this brutal attack. "We are thoroughly devastated for the person who was assaulted. We wish him a speedy recovery. "The attacker involved in the incident is not affiliated with the bar and not a regular of the bar. "This could've potentially taken place anywhere on Paisley Road, he just happened to stumble into our bar that day." He added: "When we started NN10 we had a vision to create a special Rangers bar which celebrates the club, culture and fans. "We want to cultivate a positive, Rangers minded, family atmosphere which brings supporters closer to other fans and ex-players. "Our ultimate aim is to create a friendly, safe and passionate venue for the Rangers family. "Over the course of the last 18 months, we've been largely successful in doing this. "This bar was a dream come true for us and we will not let the behaviour of one person stop us from achieving it." Another fight then broke out around 30 minutes later, resulting in a man being stabbed near the bar. 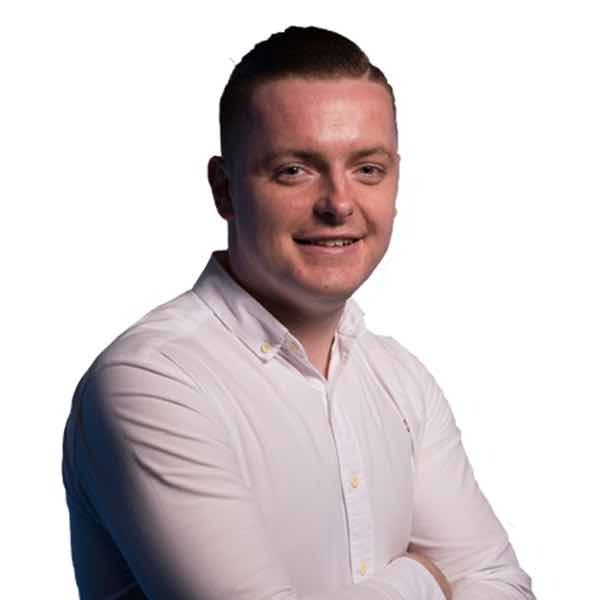 In relation to the first fight, a Police Scotland spokeswoman said: "At around 5.15pm, police were called to a disturbance within the NN10 public house on Paisley Road, Glasgow. "A 48-year-old was taken to the Queen Elizabeth University Hospital by ambulance and was treated for a severe facial injury. "Medical staff describe his condition as stable. "Police are following a definitive line of inquiry." A Scottish Ambulance Service spokesman added: "We received a call at 5.25pm on Saturday to attend an incident on Paisley Road in Glasgow. "We dispatched one ambulance to the scene and transported one male patient to Queen Elizabeth University Hospital. "At 5.50pm, we received a further call to attend Paisley Road. "We dispatched one ambulance and transported one male patient to Queen Elizabeth University Hospital."